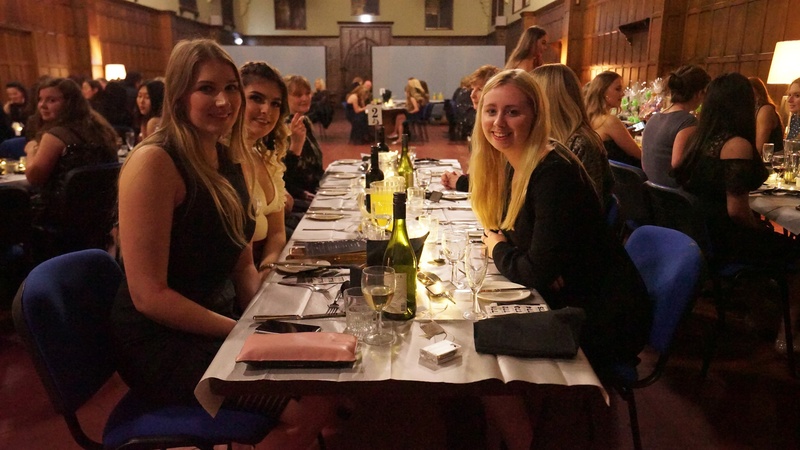 Last Friday, our girls in Derry hosted their annual Derry House Dinner. 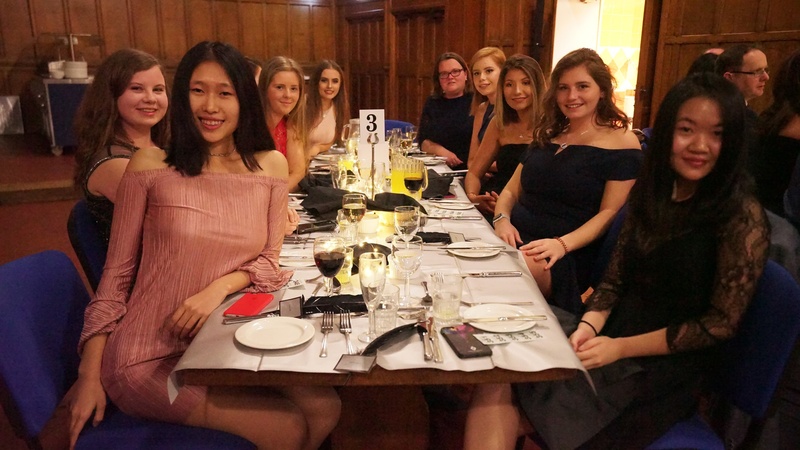 We caught up with Sixth Form student and House Captain, Evie Levick who talked us through the evening's events. 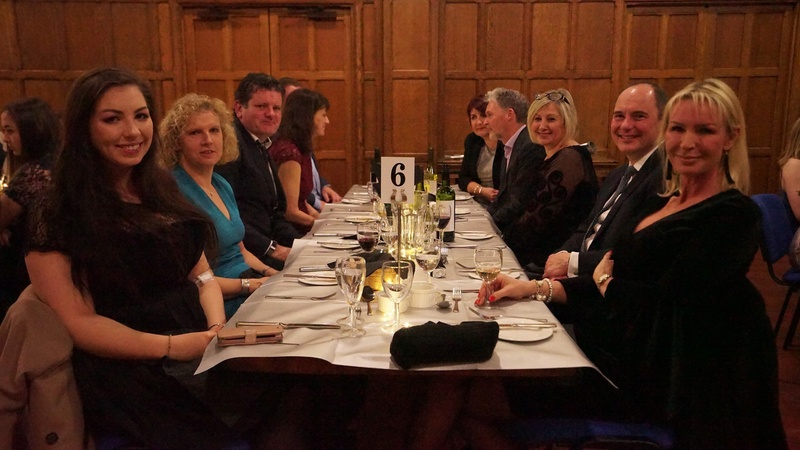 "On Friday 2nd February, we celebrated our annual Derry dinner with a cocktail themed evening. 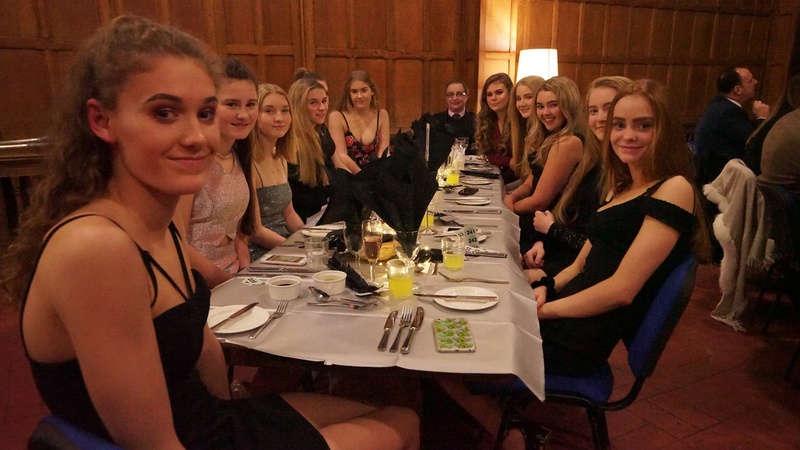 The Sixth Form were on hand to welcome our guests, we totalled over 100 people on the night, and were all dressed up and ready to party. We were delighted to see parents, grandparents and even some old Derry girls, and on arrival, everybody had the opportunity to mingle and have a cocktail in the Great Hall, accompanied by Louisa Schreier on the ukulele. As we took our seats, the evening felt very relaxed and everyone enjoyed chatting to friends old and new. 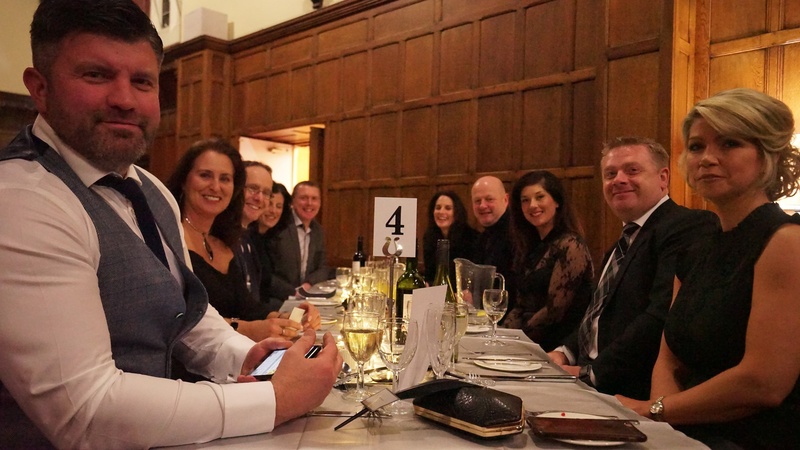 As the three-course meal was served, the guests, having already donated a vast array of prizes, showed even more generosity by buying raffle tickets. During the evening, we were fortunate to have three of our own members perform songs between courses: Emily Zehetmayr, Jessie Perkins, and our youngest performer in Year 9 Alicia Barret. All were highly impressive and showed off Derry House talent to its best. 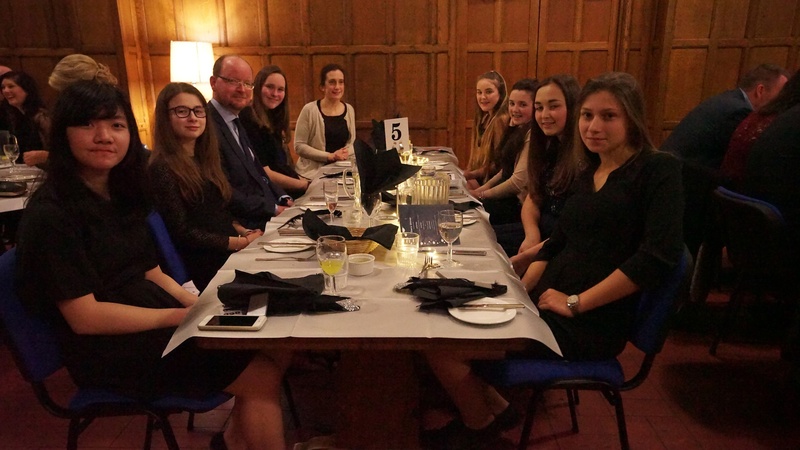 The catering staff prepared an excellent series of meals, which went down extremely well with the guests, with the menu chosen by a team of students within the House. The raffle, which followed the final course of the dinner, was in support of our house charity, Farms for City Children. The prizes ranged from restaurant vouchers and champagne to a Leicester Tiger’s rugby top. We raised over £730, an incredible amount that could not have been achieved without the support of family, students and staff. Overall, the night perfectly captured the Derry House spirit and was enjoyed by all who came; it was a great show of the effort and support given to the house on a daily basis."